GNC Women's Max was created. 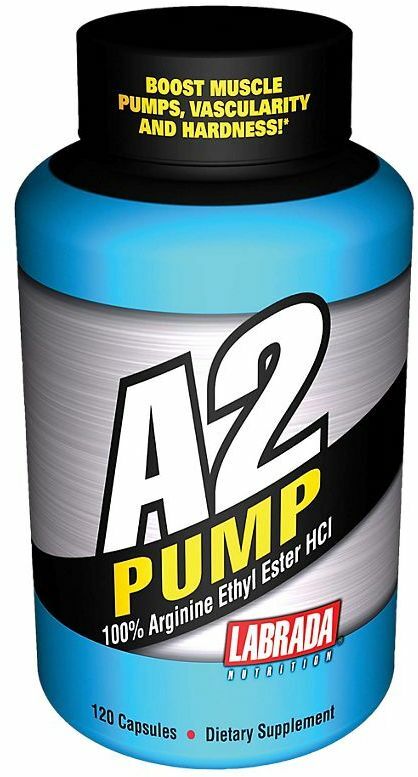 Sign up for future Arginine Ethyl Ester news! 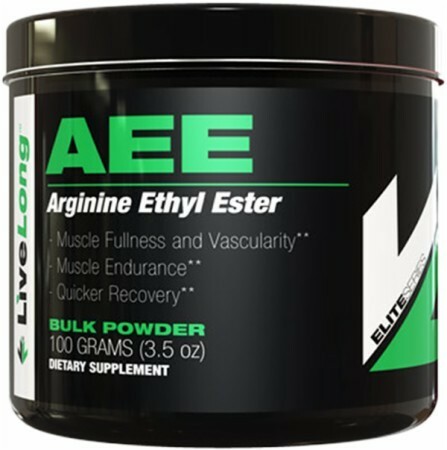 Click the button below to sign up for future Arginine Ethyl Ester news, deals, coupons, and reviews! Increases N.O. Production Resulting In Full & Hard Muscles!